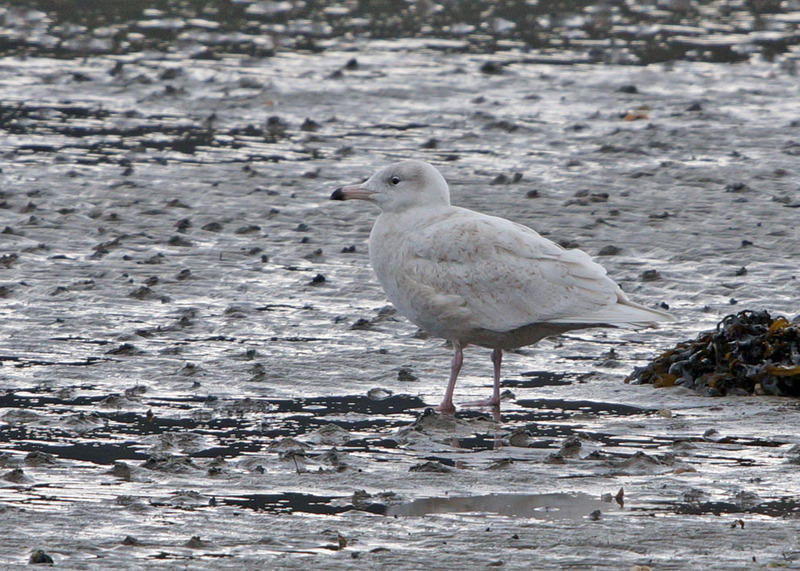 first winter Glaucous Gull - Lossit Bay, Islay 03 Feb (Mike Peacock). 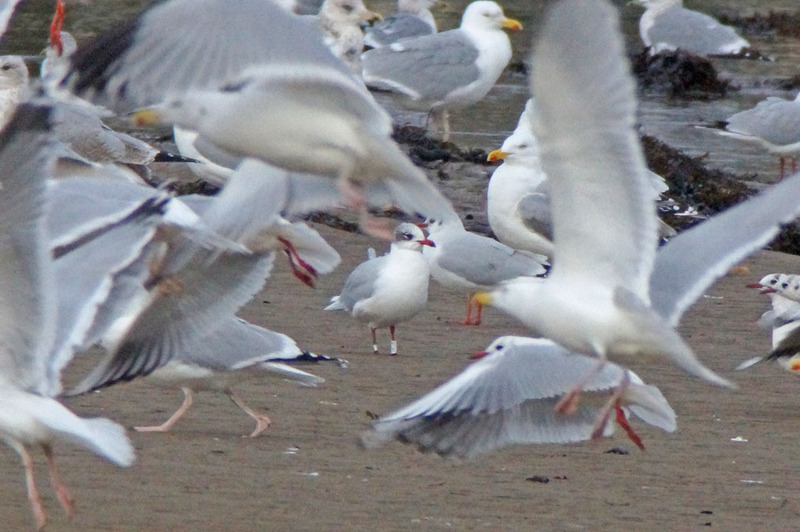 Mediterranean Gull - Loch Gilp, Mid-Argyll 31 Jan (Jim Dickson). 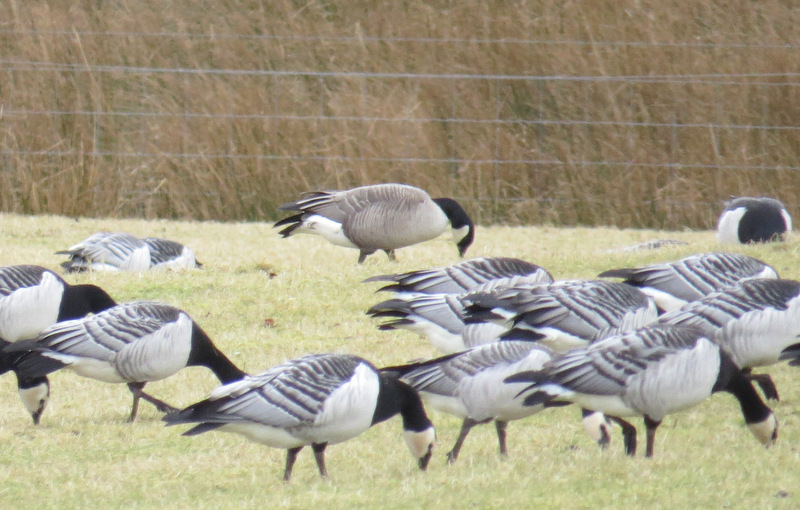 leucistic Barnacle Goose - Balephetrish, Tiree 04 Feb (John Bowler). 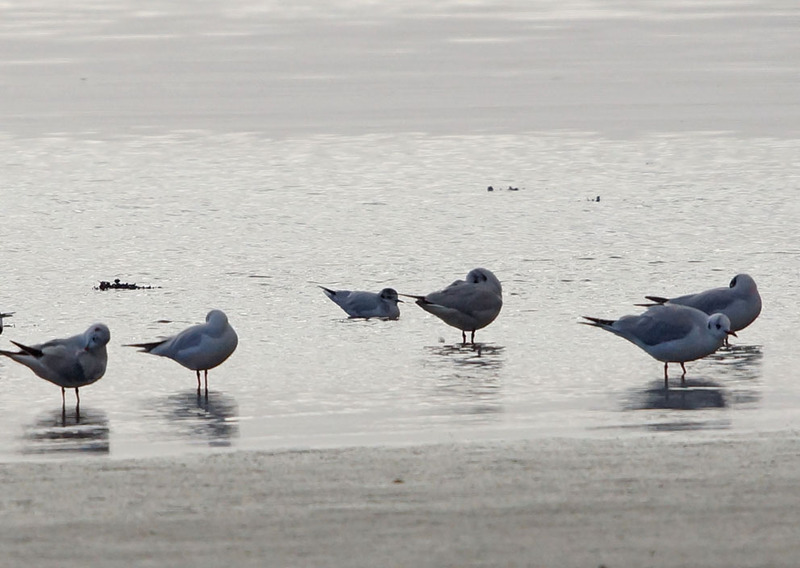 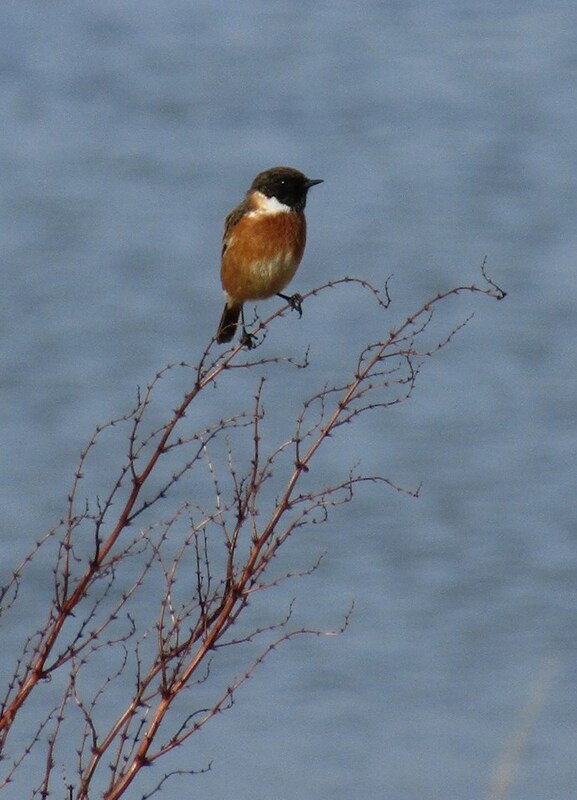 Little Gull (centre left) – Loch Gilp, Mid-Argyll 10 Feb (Jim Dickson). 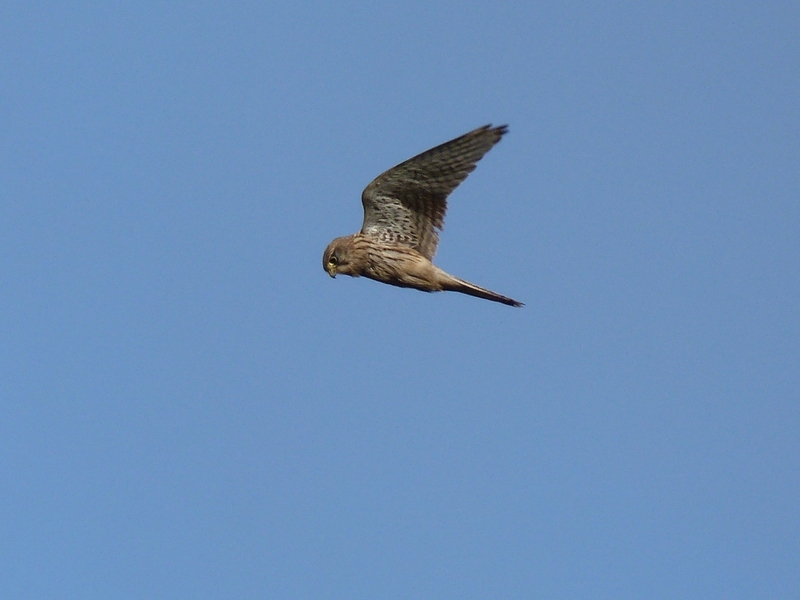 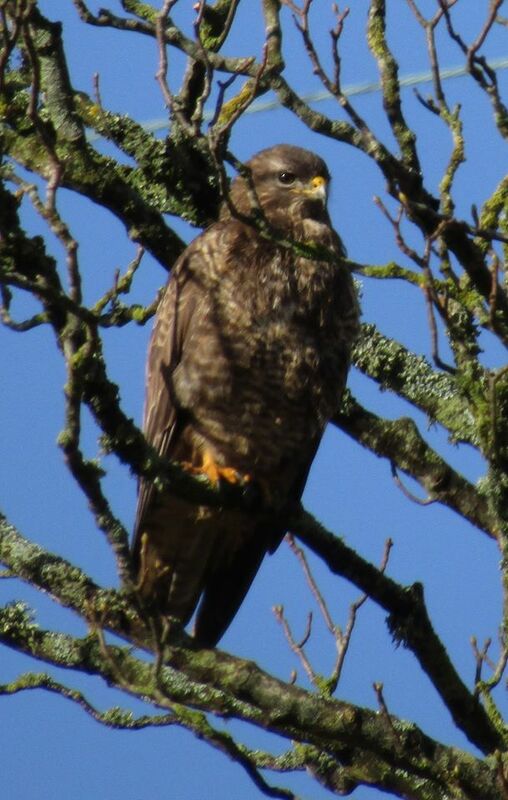 Common Kestrel - Castle Toward, Cowal 09 Feb (George Newall). 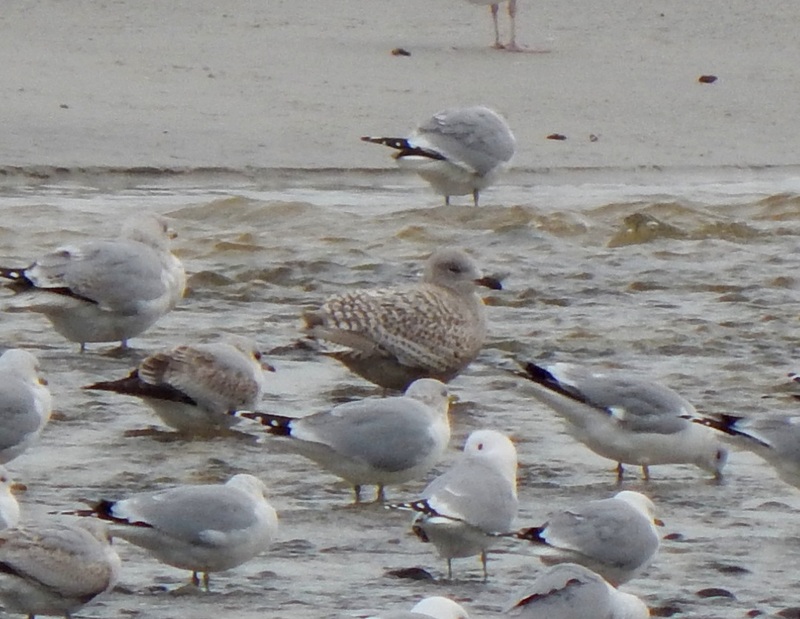 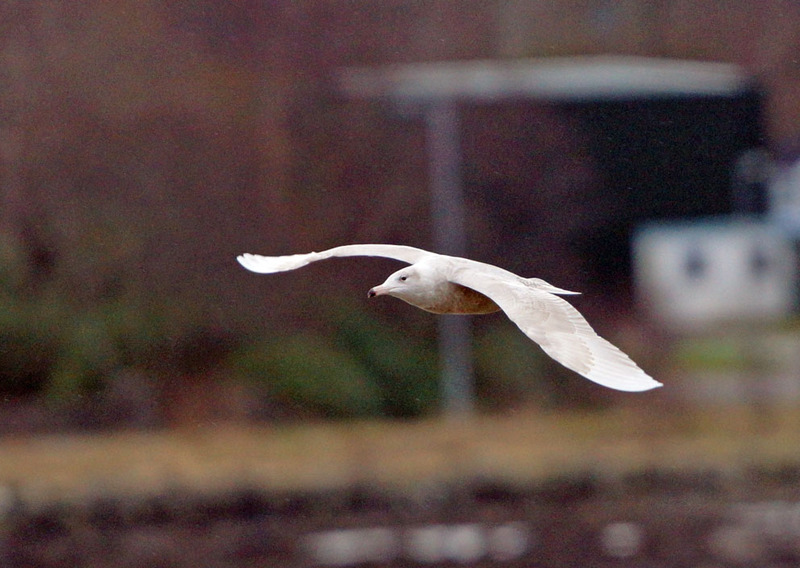 Juvenile Glaucous Gull Arrochar, Cowal/Clyde 10 Feb (Bill Allan). 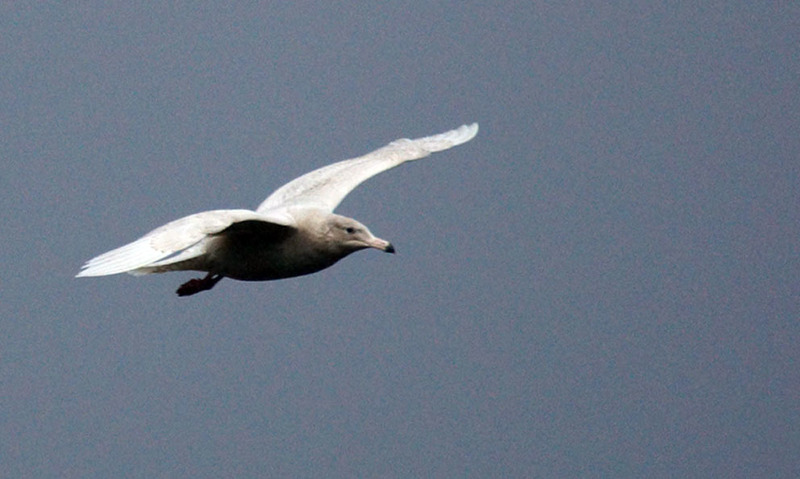 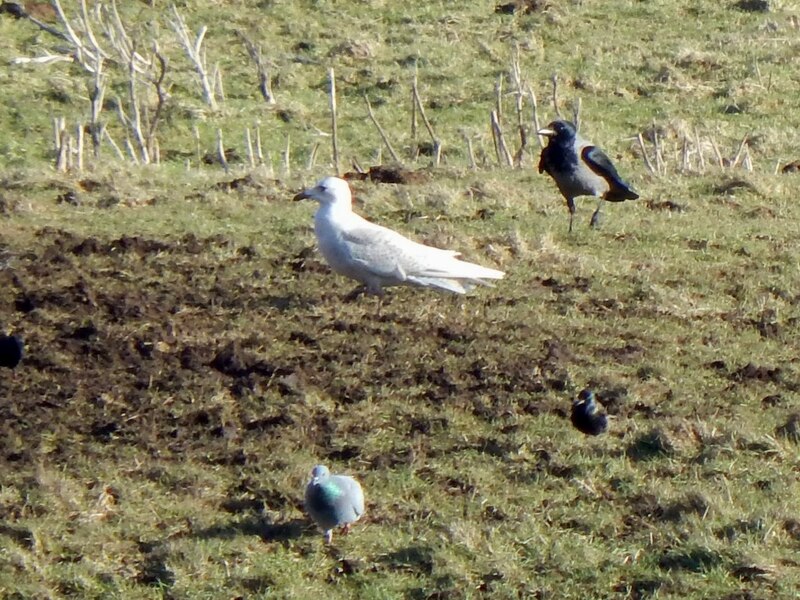 first winter Glaucous Gull - Loch Gilp, Mid-Argyll 13 Feb (Jim Dickson). 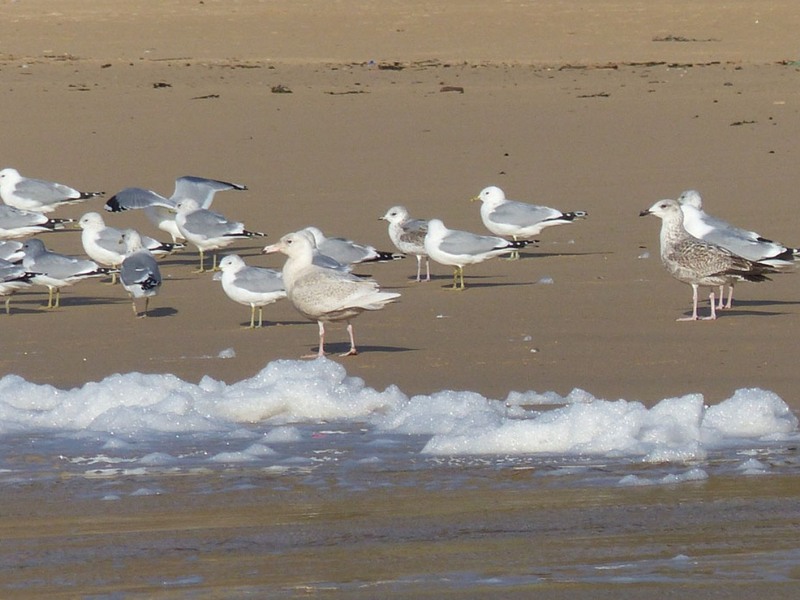 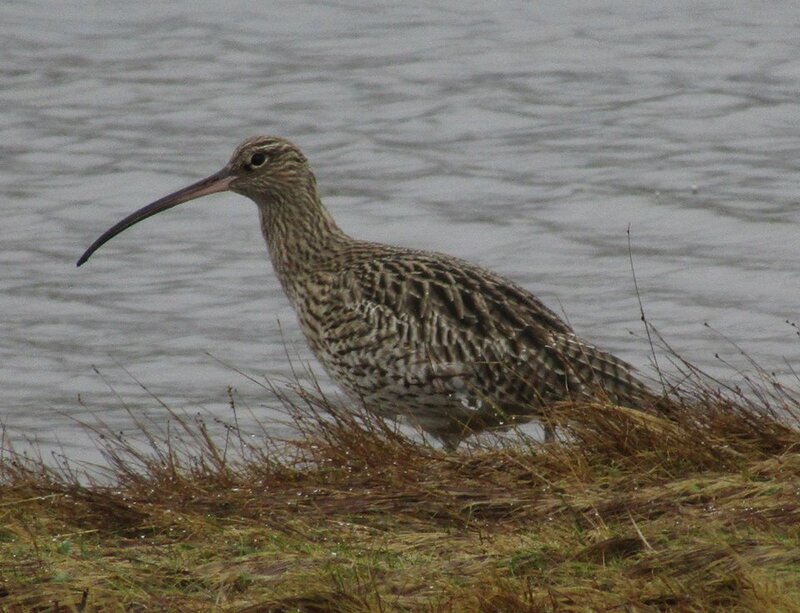 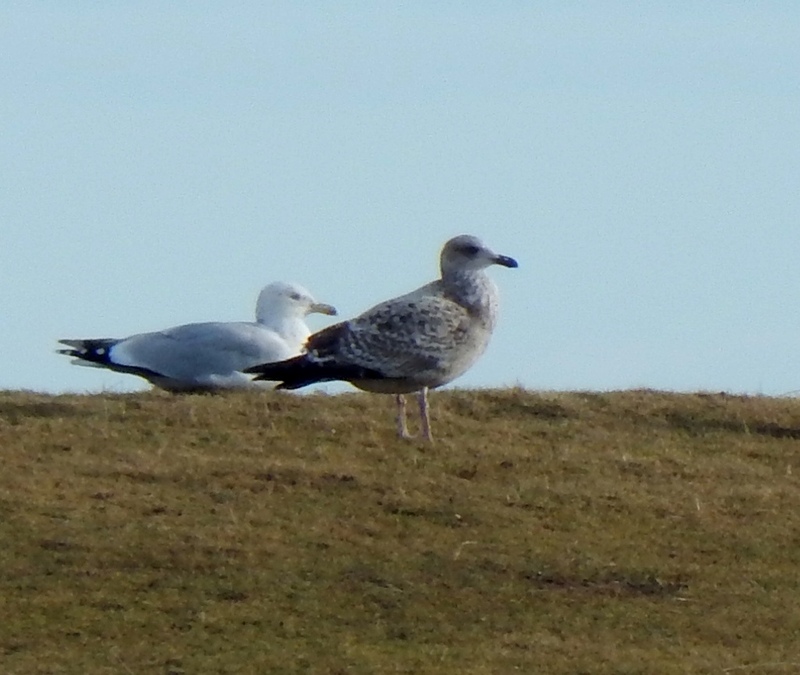 American Herring Gull - Crossapol Farm, Tiree 15 Feb (John Bowler). 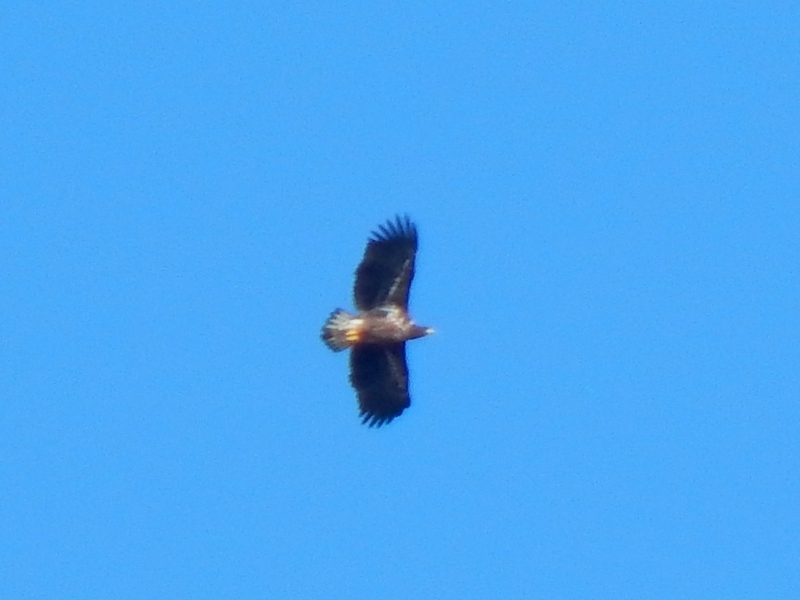 White-tailed Eagle – Loch a' Phuill, Tiree 14 Feb (John Bowler). 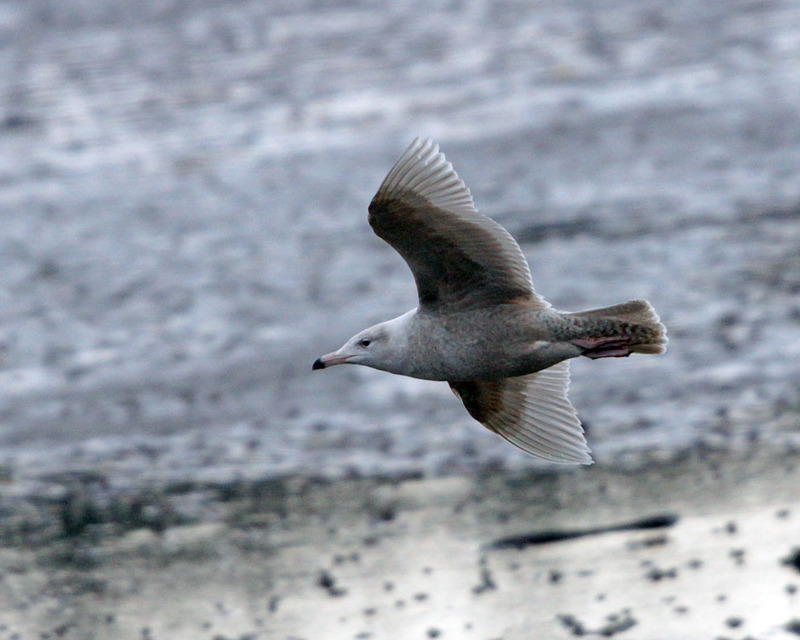 Kumlien’s Gull - Crossapol Point, Tiree 15 Feb (John Bowler). 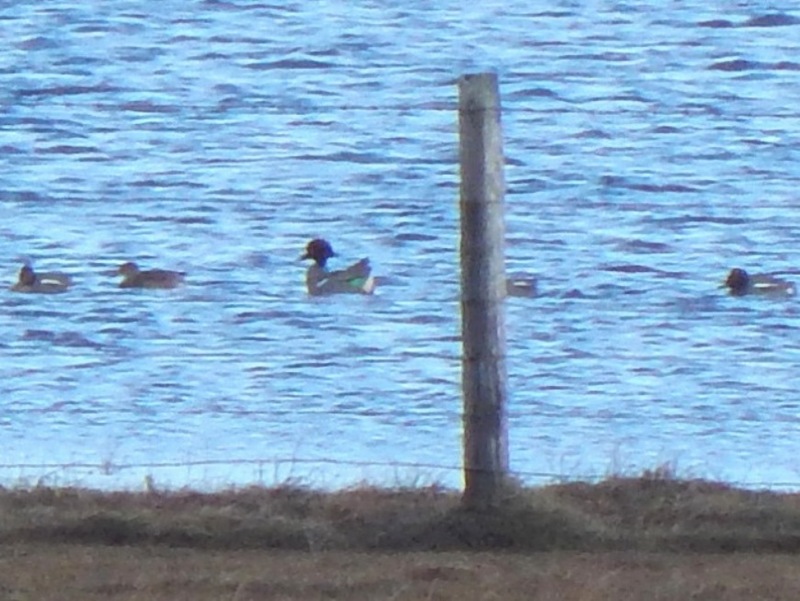 drake Green-winged Teal - Loch a’ Phuill, Tiree 17 Feb (John Bowler). 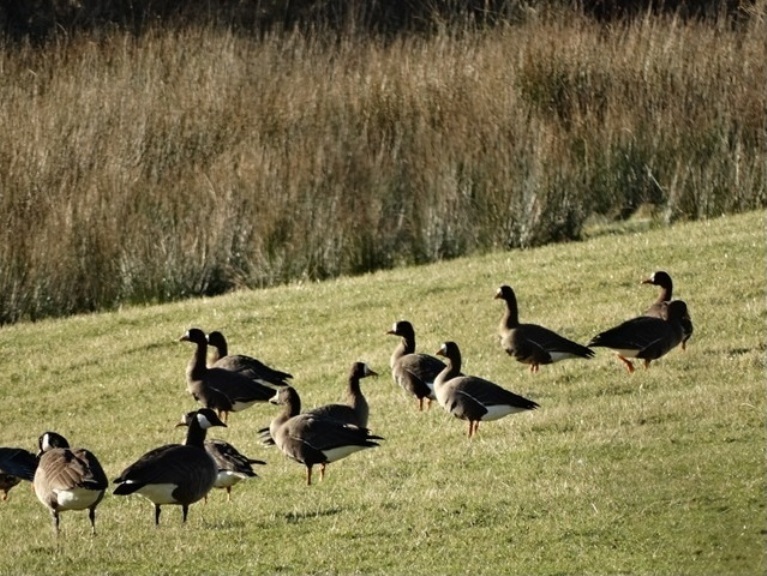 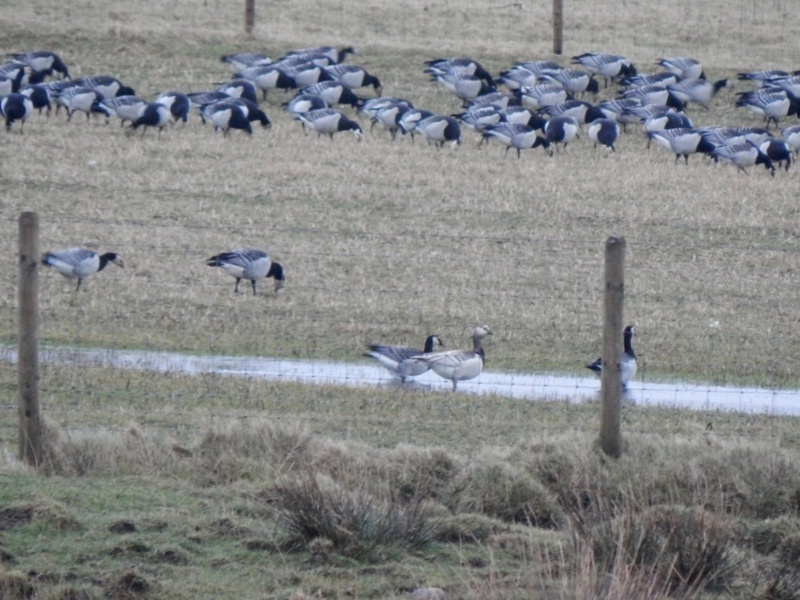 Lesser Canada Goose - Oa, Islay 26 Feb (David Wood). 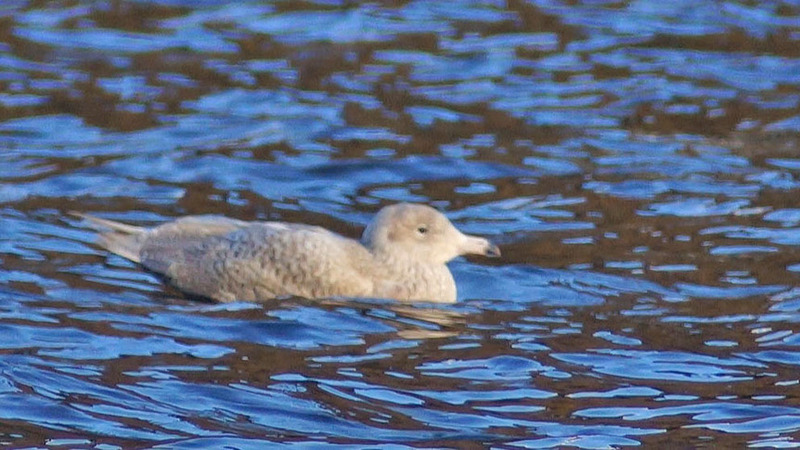 juvenile Iceland Gull – Moss, Tiree 17 Feb (John Bowler). 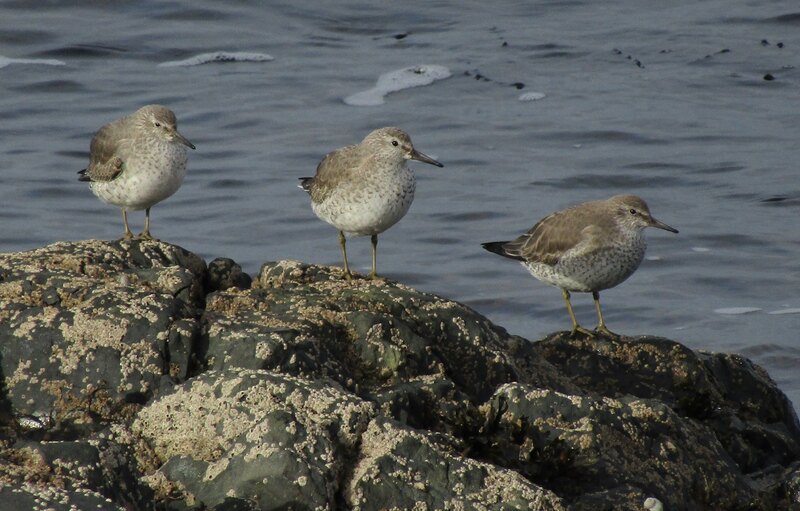 Red Knot - Keillmore (Loch Sween) 26 Feb (Andy Craven).